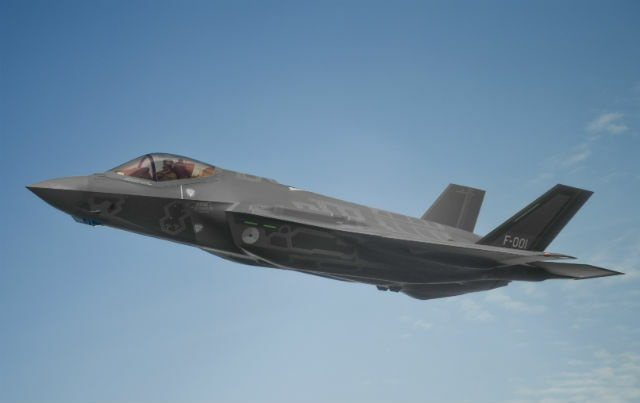 The Netherlands is to place its Lockheed Martin F-35A Lightning II test aircraft into temporary storage, pending a final decision on how to replace its air force’s F-16 Falcon fighters, also built by Lockheed Martin. Newly appointed defense minister Jeanine Hennis-Plasschaert announced the decision to park the test assets in a letter to the Dutch parliament on April 4. A first example – delivered in late 2012 – and a second, expected to be handed over in mid-2013, will be stored at Edwards AFB in California, where they will be kept in airworthy condition and flown occasionally by U.S. Air Force pilots. The effects of the decision will be discussed with the F-35 Joint Program Office. For the complete story by Anno Gravemaker of FlightGlobal.com, click here.